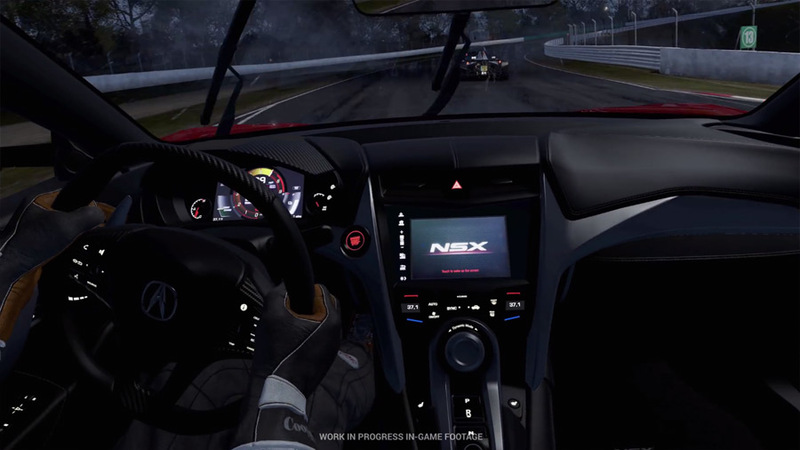 Even if you’re not a gamer, you’ll be impressed with the graphics and in-game footage seen in the new trailer for Project CARS 2. 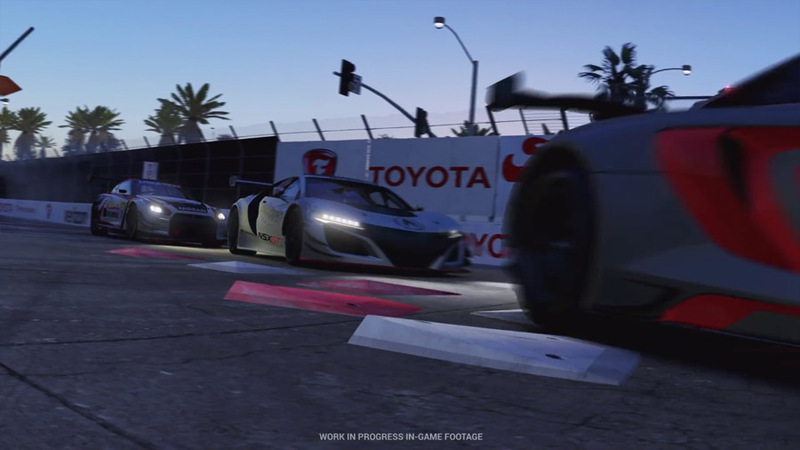 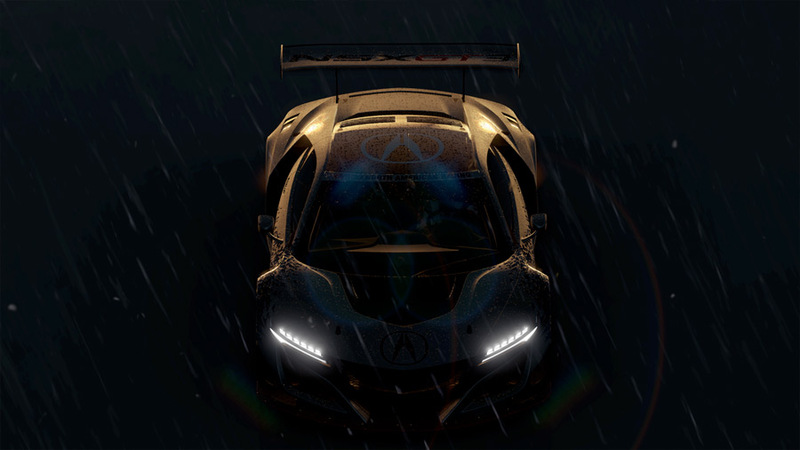 The Project CARS 2 trailer was released yesterday, and along with the Acura NSX and NSX GT3 stealing some serious screen time, the trailer highlights some of the game’s unique features like changing weather systems, dynamic surface conditions, numerous tracks, and of course its diverse range of cars. 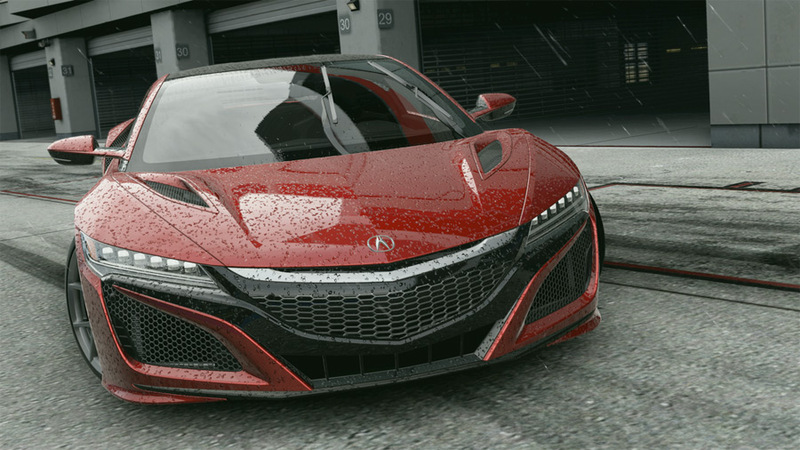 In fact Project CARS 2 boasts over 170 licensed cars, and “the largest track roster of any console racing game”. 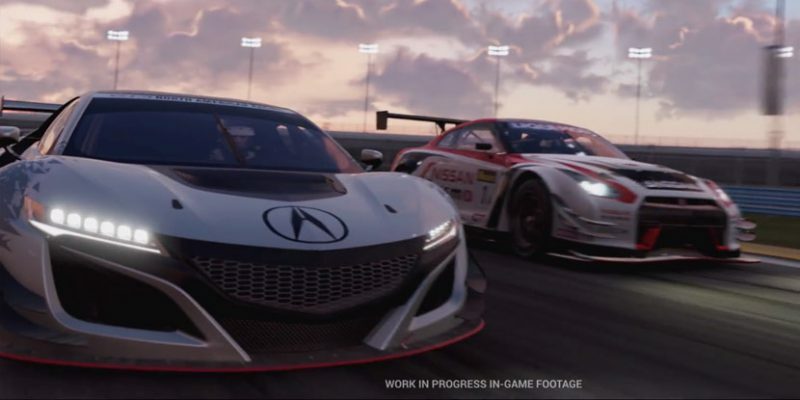 It will also feature 12K resolution and virtual reality – but that’s only if you have the serious hardware to support it. 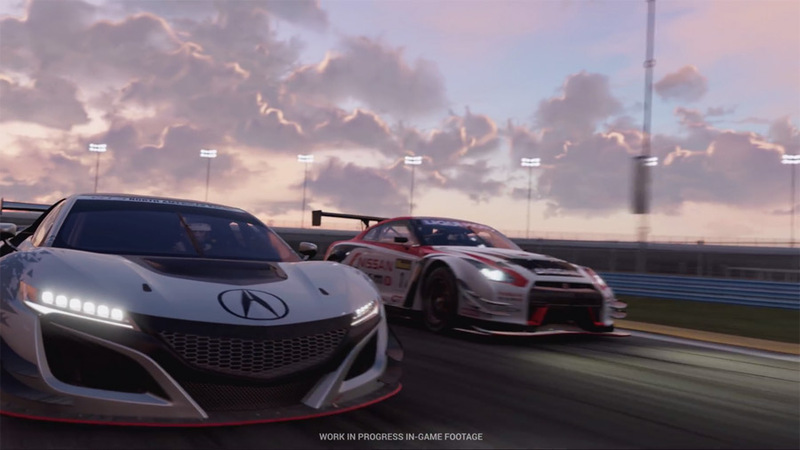 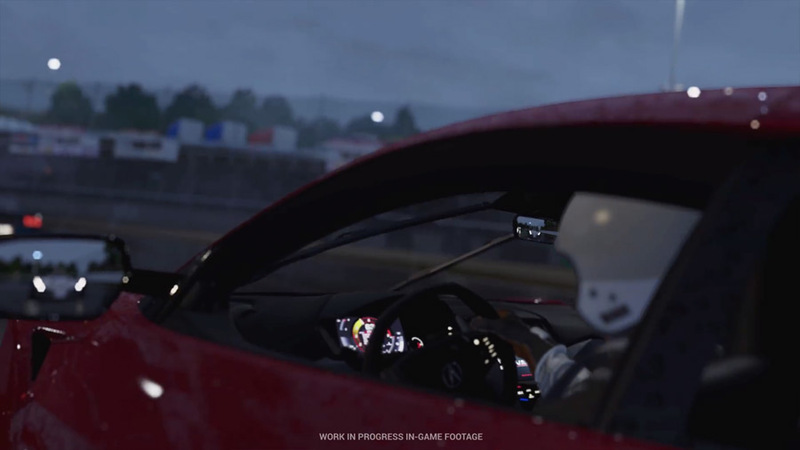 It was announced by Bandai Namco Entertainment that Project CARS 2 is targeted for a late 2017 launch, on Xbox One, PS4 and PC.